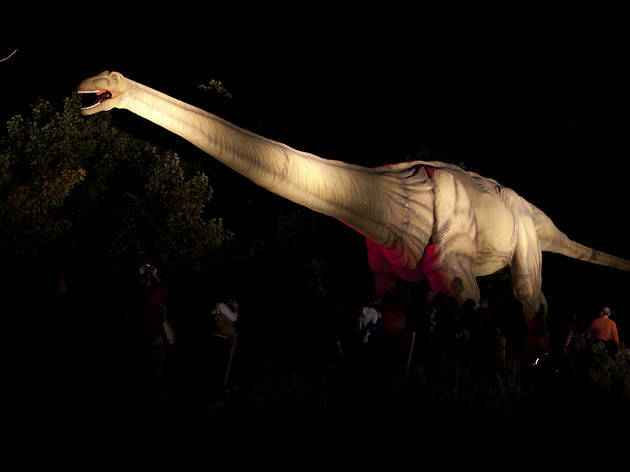 As if the giant animatronic reptiles at Field Station: Dinosaurs weren’t scary enough, now your dino lovers can view these prehistoric predators in the dark of night, armed with only a flashlight and a rope to guide them along the path. 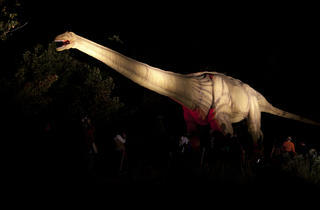 When you’re not trekking through the shadowy park, kids can break it down at a Dinosaur Dance Party or settle in for some ghost stories, a sing-along and 'smores around the campfire. Ages 3 to 11.